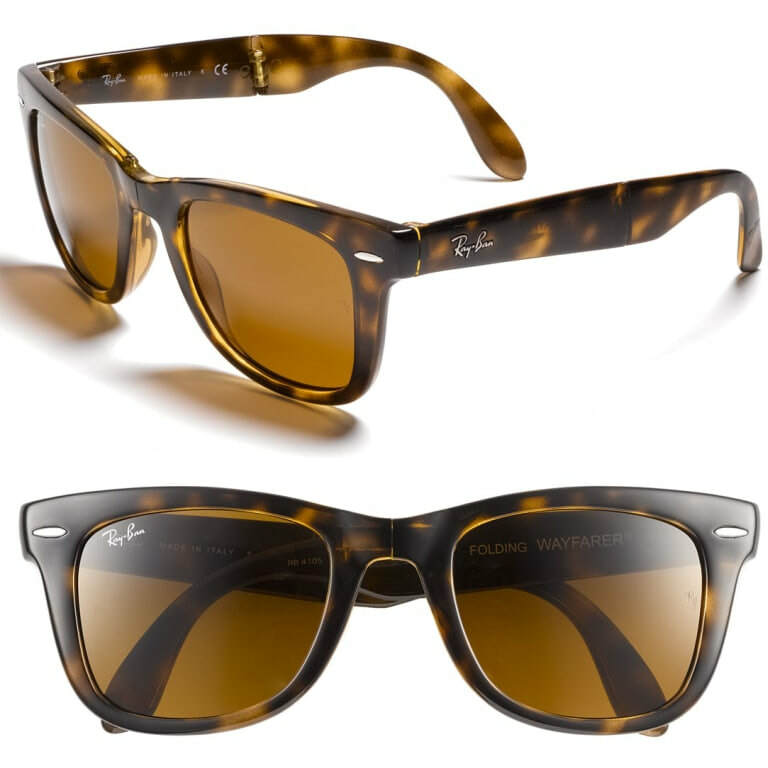 The Ray-Ban Wayfarer folding sunglasses are a reinterpretation of the classic wayfarer. They have been constructed into a compact, folding design that is practical and portable. 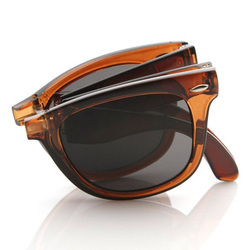 The are available in a host of frame colours and lens. 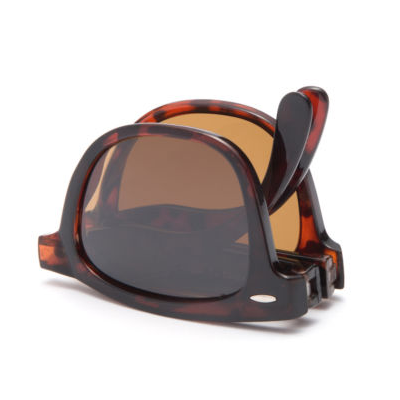 Kate wears the Tortoise Frame with a Brown lens. 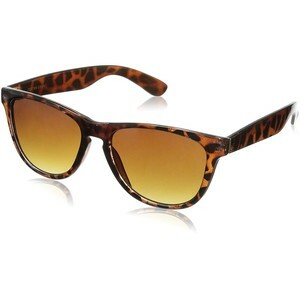 She also owns a pair of Original Wayfarers classic sunglasses with a polarized lens.